Finished design for the QSL card confirm to long weekend. 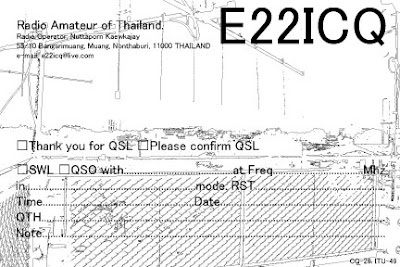 Over digital VHF band I hope many hams can QSO with me. Schedule on the air in long holiday.